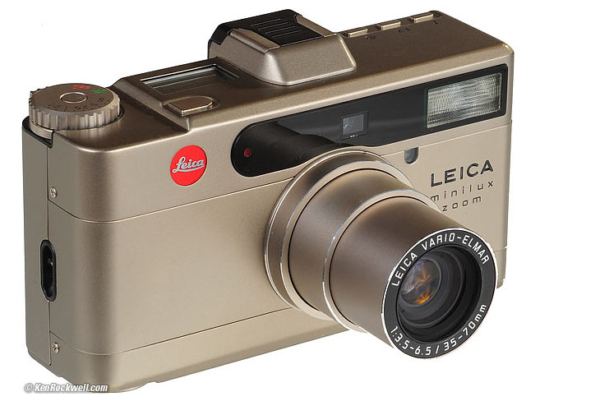 Camera: Leica Minilux Zoom, this camera has no way to manually set the ISO so it defaulted to 100 for this ISO 80 film. Close enough. 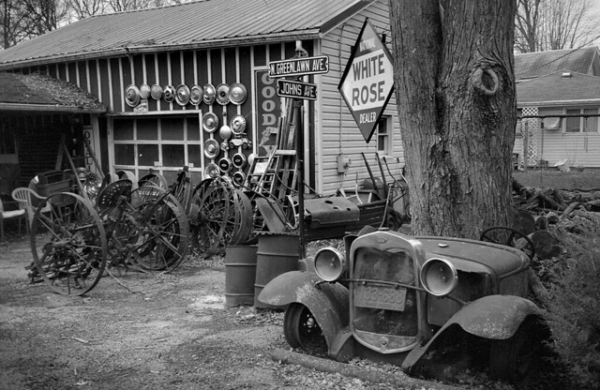 FiIm: Eastman Plus-X 5231 BW Motion Picture Film, FPP Super Mono Bath, 68 @ 6 minutes. 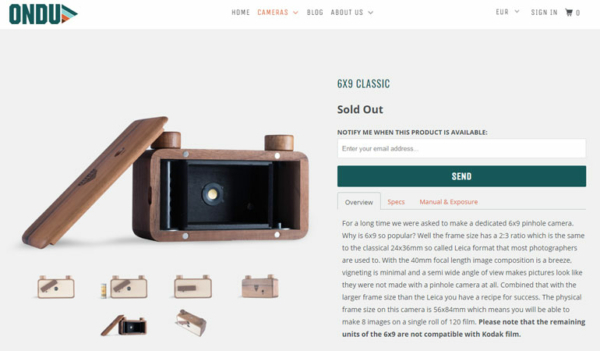 From the ONDU Website: For a long time we were asked to make a dedicated 6x9 pinhole camera. Why is 6x9 so popular? Well the frame size has a 2:3 ratio which is the same to the classical 24x36mm so called Leica format that most photographers are used to. 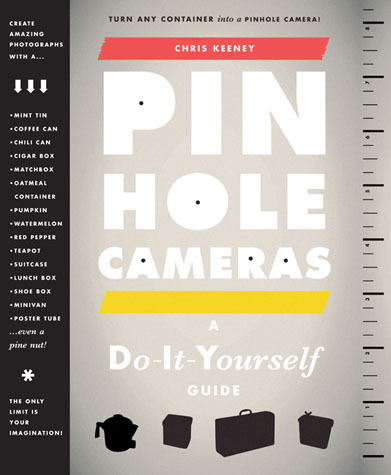 With the 40mm focal length image composition is a breeze, vigneting is minimal and a semi wide angle of view makes pictures look like they were not made with a pinhole camera at all. Combined that with the larger frame size than the Leica you have a recipe for success. The physical frame size on this camera is 56x84mm which means you will be able to make 8 images on a single roll of 120 film. 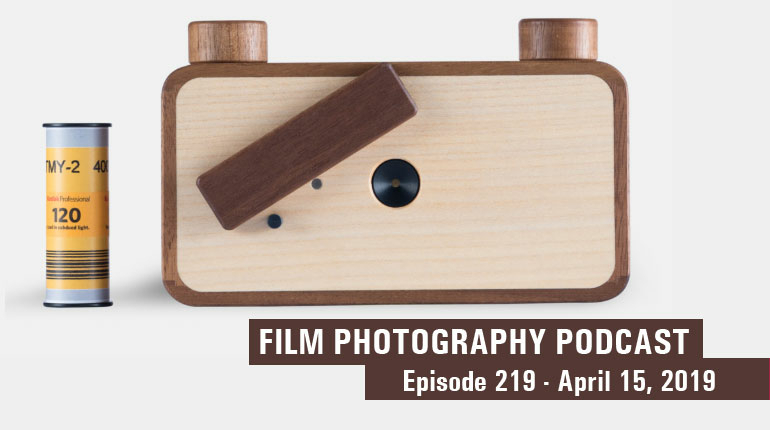 Send us an email podcast@filmphotographyproject.com or by regular mail Film Photography Podcast PO Box 264, Fair Lawn, NJ, 07410. Additionally, connect with the whole community over our Flickr Group, like us on our FPP Facebook page and sign up for our newsletter for all the latest and greatest from the FPP!